We like our collaborations at the creative pie, and this one sees two of Italy's most iconic brands come together to celebrate the 150th anniversary of the unification of Italy and Gucci's 90th anniversary. 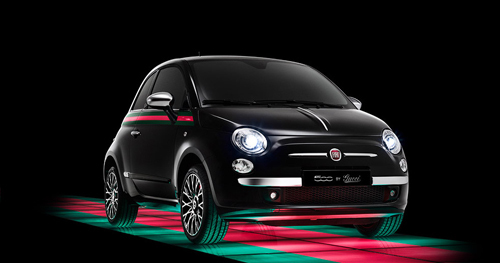 The result of the collaboration is a special edition of the iconic Fiat 500, otherwise know as the 500byGucci. In a true statement of style the new 500 was launched on the opening day of this years Milan Fashion Week. It should certainly do that, with Gucci's iconic detailing in abundance both outside and inside, with the signature red-green stripe running along the entire exterior and continuing inside on the seats and seatbelts. 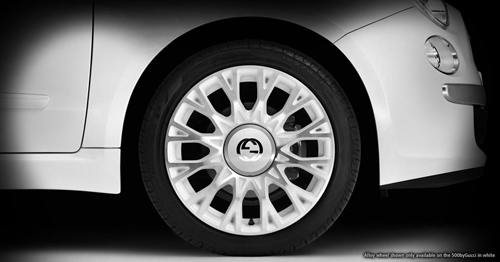 The Gucci touches are everywhere even on the alloys. 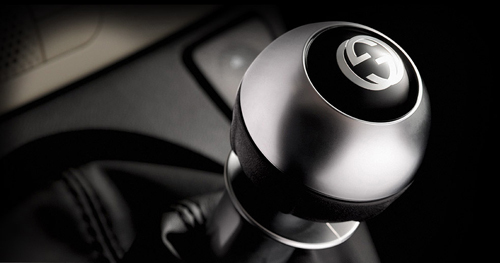 The exterior colour combinations, both the black and white create a modern and racy feel, while the interior is a different story with satin chrome detailing and ivory and black surfaces creating a softer, sophisticated look. Customised by Gucci Creative Director Frida Giannini in partnership with Fiat’s Centro Stile, the stylish 500byGucci will be available in the UK with two brilliant engines: the nimble yet economical 1.2 litre – which will cost £14,565 OTR – and the award-winning 0.9 litre TwinAir, priced at £15,765 OTR. 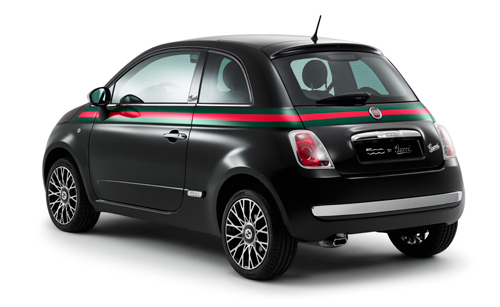 The 500byGucci is fun, stylish and desirable and makes a strong statement for Italian fashion and Italian car design. The collaboration fits well and seems like a natural fit for two big hitting brands. The question is, would you buy one? Does the added styling by Gucci make the car any more desirable than the original? Let us know your thoughts. 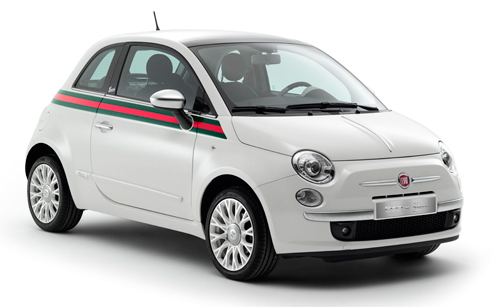 The Fiat 500 by Gucci will be available in the UK this summer. You can register on the Fiat website if you want to be kept in the know about the launch and other Fiat info.